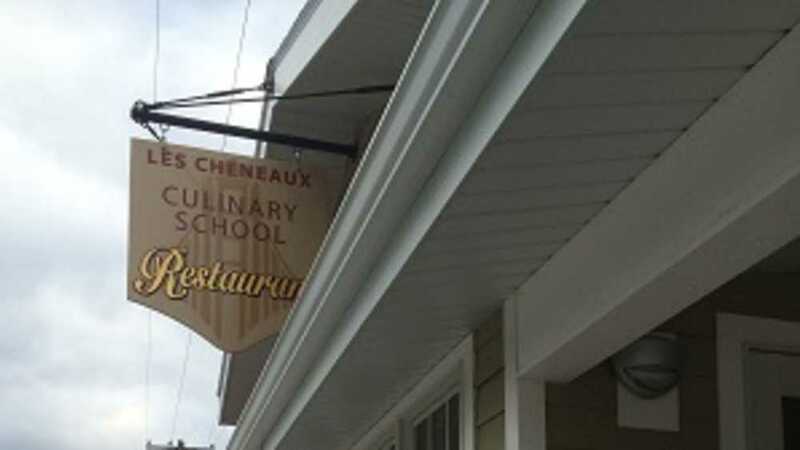 Established in the fall of 2014 as an 8-month culinary education program, the restaurant - overlooking the Les Cheneaux Islands in northern Lake Huron - operates during the summer months from mid-May through early September. With attention to sourcing local, this eatery offers a limited but impressive menu that challenge the talents of the students in the kitchen. Also offering Michigan craft beer, wines and spirits.